I'm sure it happens to you as well! It's the last minute before you are about to put that beautiful gift you brought under the tree. But you don't want cheesy wrapping paper to spoil your effort of finding the perfect gift. 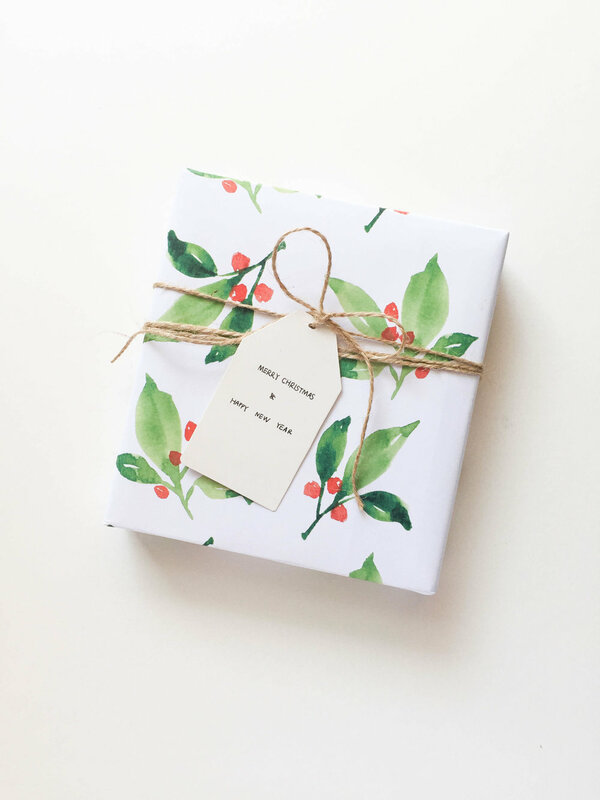 You want to step up the gift wrapping game even if it's the last minute! You can just download the high resolution files here and print it out on your home printer. Add a bit of decoration, you are all set! Nice and easy!